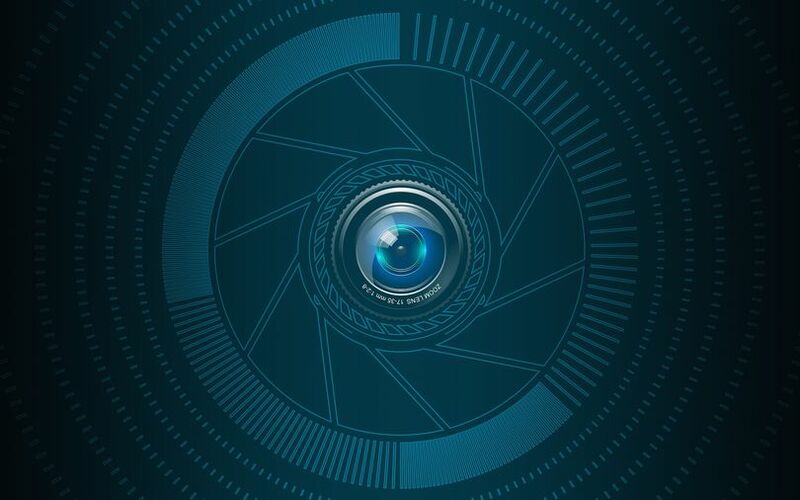 China’s growing use of emerging technologies such as artificial intelligence (AI) and machine learning (ML) for surveillance purposes has raised concerns about the privacy of its citizens. According to a New York Times report, the world’s most populous nation has deployed AI-based facial recognition systems on the streets to spot everything from heinous crimes to ordinary citizens breaking traffic rules. Police officers are also armed with sunglasses that run similar facial recognition technologies to identify suspects. For petty crimes, the country is combining technology with shaming tactics by displaying names on huge billboards along with their social ID. According to the report, this move has helped reduce violations at a certain traffic junction. But while surveillance might have a few silver linings, it also raises several privacy concerns. In the western part of the country, authorities are reportedly using an "invasive mass-surveillance" software to track members of the minority Uighur community and their ties to friends and family. This kind of monitoring - both offline and online - has been inviting concern from human rights groups about the development of a nationwide surveillance system to quell dissent. “This is potentially a totally new way for the government to manage the economy and society. The goal is algorithmic governance," Martin Chorzempa, a fellow at the Peterson Institute for International Economics, was quoted as saying. A couple of months ago, Reuters profiled a police equipment fair in China that offered the latest in "black tech" - a term widely used to refer to cutting-edge surveillance gadgets. On offer were devices that could crack smartphone passwords in seconds, rip personal data from call and messaging apps, and peruse contact books. It said that the fair underscored the extent to which China's security forces are using technology to monitor and punish behaviour that runs counter to the ruling Communist Party.